After Jeanine’s presentation at the PWI event in July, we had several requests to organize a full-day workshop: here it is! Emotional Freedom Techniques (EFT) belongs to a new class of treatments referred to as Energy Psychology. EFT evolved from Thought Field Therapy, which was created by U.S. clinical psychologist Dr. Roger Callahan. 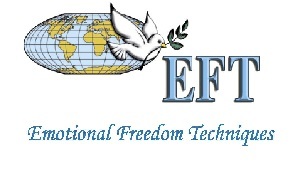 Gary Craig, who studied with Dr. Callahan, is the Founder of EFT. EFT is an easy to learn, lasting results, safe and non-invasive easy-to-use self-help tool. Teach you how to correctly apply the EFT to yourself and others in different situation in your private and professional life. Who would benefit from this EFT Level 1 Training? This Training is open to anyone interested in their own healing, personal growth and as support in their professional life. - What is EFT and how does it work? - What are the advantages of using EFT? - Why should I use it on myself? - Why is EFT so effective? - How do negative emotions disrupt the energy system? - How can a healthy energy system improve my life? - Plus…. Learn at least 10 ways to refine your application of the Basic Recipe! • Pre-reading Material - Prior to this Training please read the FREE 79-Page EFT Manual so you can familiarize yourself already with the Technique and the various Tapping Points. • Important Note for your Certificate - As soon as you have registered, please email Jeanine at Jeanine@EFTforlife.com with the exact spelling of your full Name (and Credentials, if you wish) so we can print your EFT Certificate correctly. Jeanine Crombé works full-time with Emotional Freedom Techniques (EFT) since 2002. She specializes in EFT exclusively and practices EFT full-time as a Personal Performance & Life Coach and EQ Consultant. She teaches EFT Level 1, Level 2, and Level 3 Workshops. She hosts EFT Teleclass Series, conducts EFT Retreats, leads EFT Specialty Workshops, offers EFT Audio Programs, and her latest project... recording and producing her own EFT Videos! In her private practice (over the phone and via video Skype) she specializes in complex and difficult cases. She is the Owner and President of Crombé J Life Coaching Inc., a private corporation, formed in 1995. 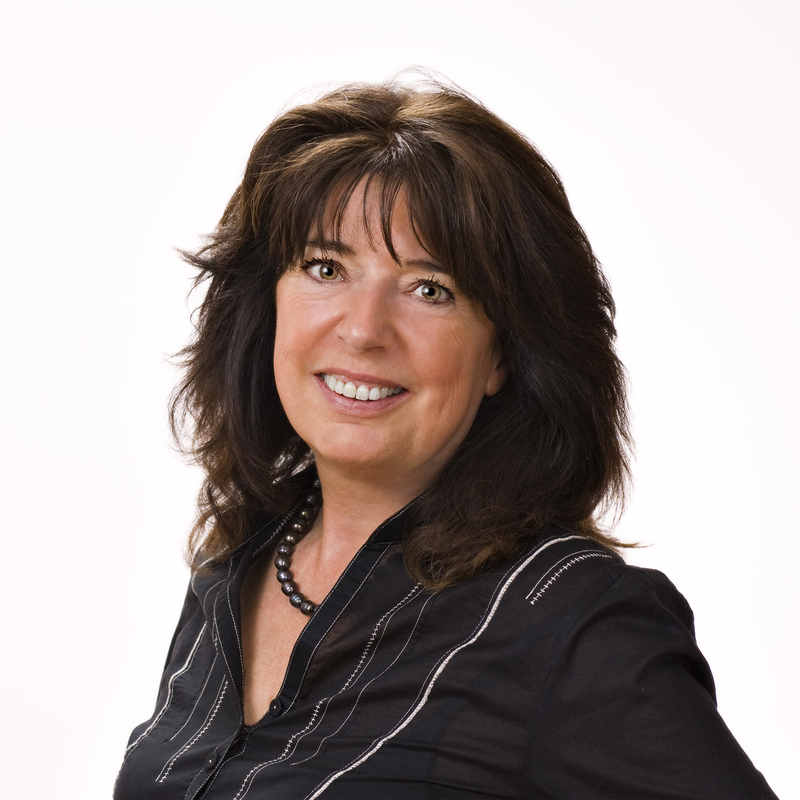 Jeanine is a former member of the Canadian Association for Professional Speakers, a Founding member of Coachville, a member of Coach University, and former member of the International Coach Federation. She received extensive and Advanced Live Training, including Mastering EFT for Serious Diseases in Seattle and Stamford from Gary H. Craig, Founder of EFT. Most recently, she attended the EFT Masters Boot Camp in Denver, conducted by Gary H. Craig. Jeanine is one of the first people in North America to hold an Advanced Certificate in Emotional Freedom Techniques (EFT). Jeanine is a Graduate of Coach University in Colorado, one of the leading coach training organizations in the world. As a member of the International Coach Federation, Jeanine's professional work ethics are guided by the Standards, Procedures, and Policies of this organization. Before moving to Canada, Jeanine enjoyed a 21-year successful and fulfilling teaching career in Belgium. She received her Bachelor Degree in Education in Antwerp, Belgium. The workshop is open to members and non-members. No-shows or cancellations after registration deadline will be invoiced - cancellations should be sent to (events@pwi.be)..